Los Angeles, CA (UPrinting.com –28 February 2013) The University of Pittsburgh has recently hosted the Dhirana Competition National Indian Classical Dance Competition 2013. The competition was held on university grounds last Monday, February 2013. Print materials for the event were sponsored by UPrinting.com under its Event Sponsorship Program. 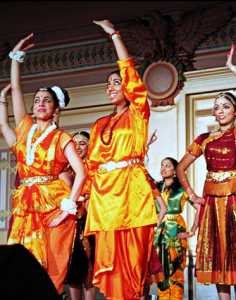 Dhirana is the University of Pittsburgh’s very own Indian classical dance competition. This was the second time the University of Pittsburgh hosted the event. The institution first hosted Laasya 2012 on its campus after Pitt Nrityamala won the honor by placing first at Laasya 2011. 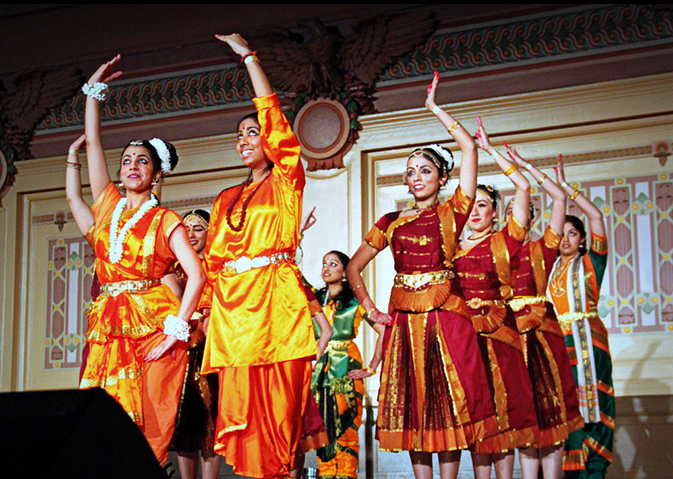 Pitt Nrityamala, in conjunction with the University of Pittsburgh, created Dhirana to foster community interest in Indian classical dance. The competition provides collegiate classical dance teams with an outlet to showcase their talents- giving everyone from the performers to the audience an unforgettable experience. UPrinting.com is still accepting print sponsorship proposals. Interested parties may direct additional questions to sponsorship@uprinting.com or call 800 381 3441 ext. 7112.